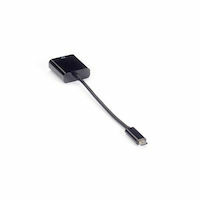 Connect a 4K DisplayPort monitor to a newer computer or video source. 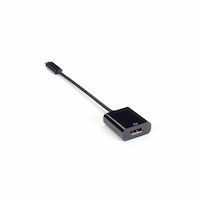 Connect an existing DVI-D monitor to a newer computer or video source. 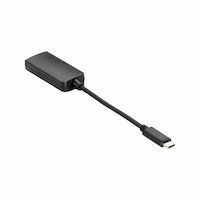 Convert USB 3.1 Type C to an existing HDMI 4K device. 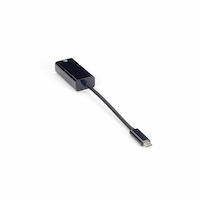 Gigabit Ethernet adapter connects Type C computers to network equipment. Connect an existing VGA monitor to a newer computer with a USB 3.1 Type C interface.